Giuseppina Projetto lived in Italy from her birth in 1902 until her death on July 6. 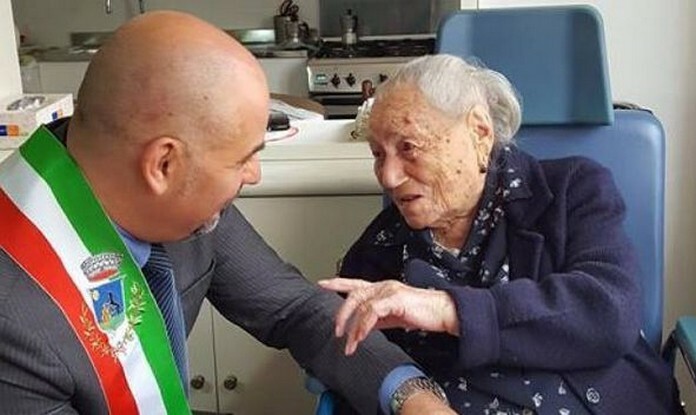 She was the second oldest living person in the world when she died. 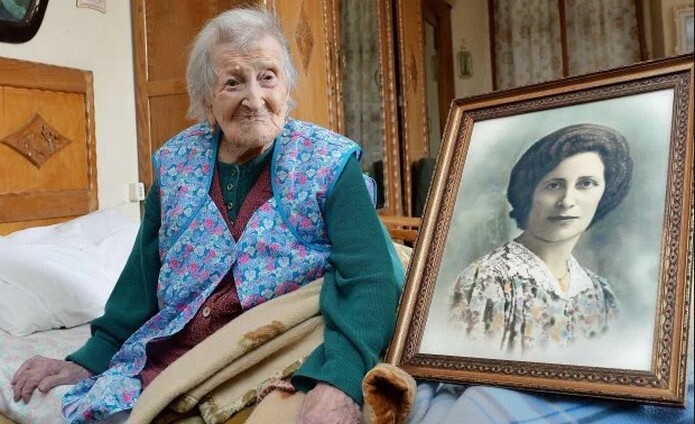 Known as the “nonna of Italy,” Projetto credited her long life to eating chocolate every day and a positive attitude. Robucci’s advice for longevity is less fun than Projetto’s, but backed by science. Robucci said that by abstaining from alcohol and cigarettes, she reached her old age. This is despite the fact she used to manage a bar with her husband, who died in 1982.